Jensen Murphy is back in the spooky sequel to Only the Good Die Young. 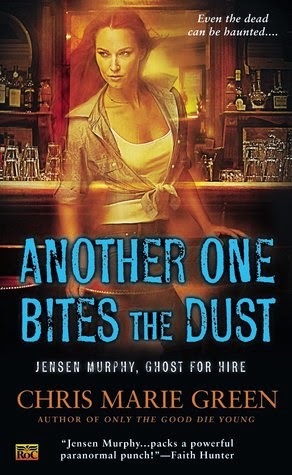 Another One Bites the Dust by Chris Marie Green, the second installment in the Jensen Murphy Ghost for Hire series. In what is somewhat unusual in the urban fantasy genre, the protagonist is, as the title suggests, a ghost. 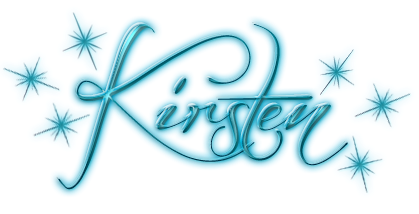 Jensen was murdered by a serial killer and was trapped in a time loop, reliving her death endlessly until Amanda Lee Minter, who happens to be a psychic, pulled her out and they find they can help each other. People come to Amanda Lee when they have problems and need help finding people who are beyond the reach of most police departments or private investigators. Of course, it doesn’t hurt that Amanda is friends with a ghost, and that Jensen’s talents are geared toward being unseen and poking her nose into places the living often can’t go. In short, she tries to catch the bad guys, solve murders, including her own. Their newest case involves a young woman who asks Amanda Lee to do help convince her best friend to leave her boyfriend, before she gets hurt. In this series, ghosts have more than a couple useful skills that keeps them from being mere shades who can give people a bad scare. They can enter the dreams of the living, create hallucinations, and also get a sense of what people are thinking or feeling just by being in some kind of contact with them. One large part of the story is Jensen’s search for the truth about who killed her, and there are enough details about her death to make the reader fully invested in her getting justice. Then there is the storyline about Heidi, Amanda Lee’s client, who is worried about her friend, the one dating a possible psychopath. Finally, there’s some time spent following up with Gavin and Wendy, the brother and sister from the first book, and Jensen has to resolve the feelings she has for Gavin. Having several plotlines keeps the book moving at a quick pace, but it also makes it feel a bit scattered at times, and there isn’t much time spent on developing or getting to know some of the secondary characters better. In future books, it would be interesting to see more of Jensen’s fellow ghosts, as they definitely have their own stories that are worth exploring further. This book has some definite strong points, a different take on ghosts, and also feels like it’s still learning to stick its landings. So far, it’s worth it to stick around and see where it all goes from a promising second outing.